Making your corporate event the highlight of the social calendar requires something special. 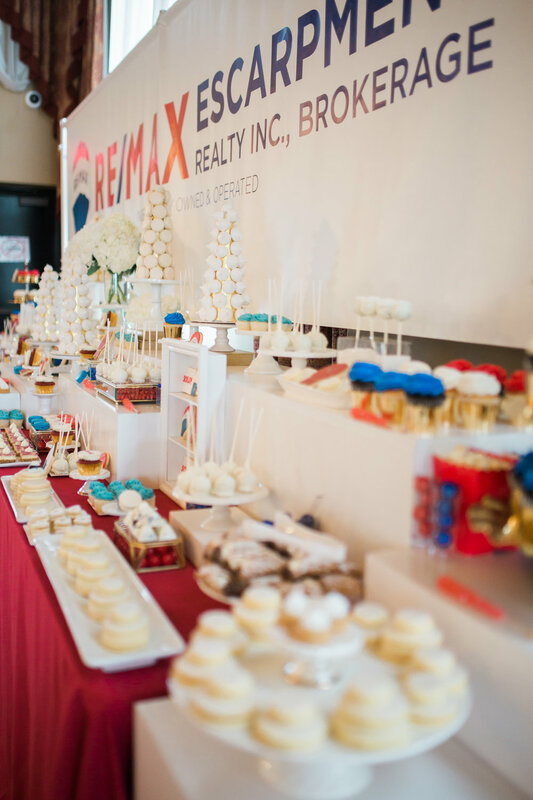 Spoil your employees and clients with a custom sweet table by The Art of Sweets. We can create a beautiful sweet table for small conferences to large-scale corporate functions and events. 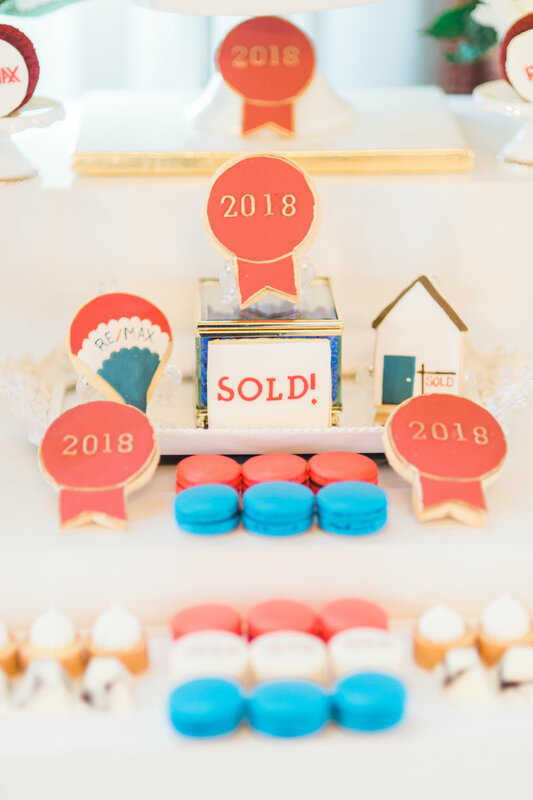 Your sweet table will include custom designed branded cookies, cupcakes and confections that will wow your guests and really take your event to the next level. Guests will be talking about this sweet table for years to come- we guarantee it. We have the privilege of working with some of the most desired dessert artists in the industry, all of whom share a passion for luxury and excellence. 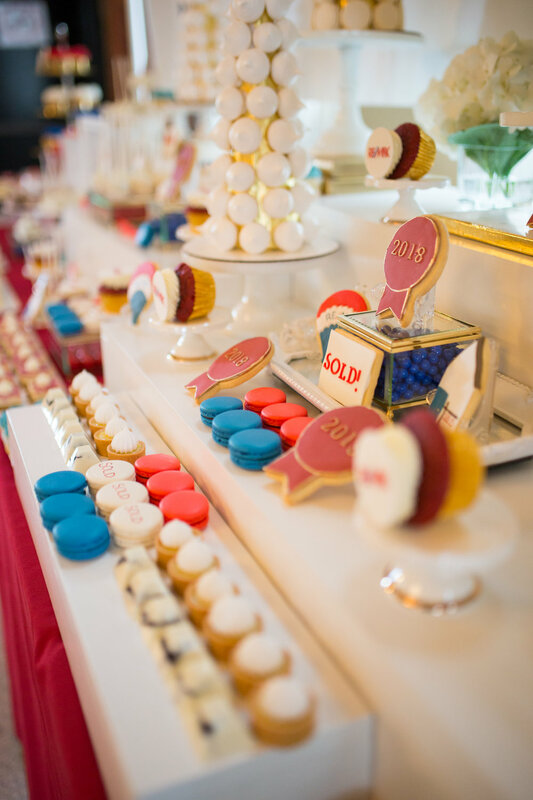 We source our desserts and confectionary from these reputable suppliers and we strive to ensure you have the most beautiful and luxurious dessert table that will leave your guests in awe.